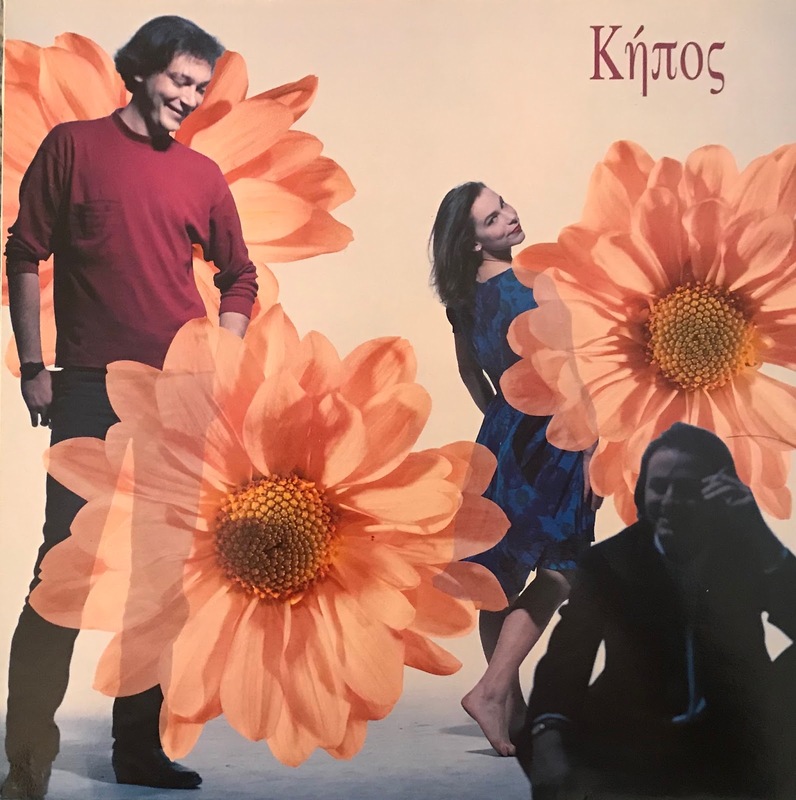 This is just like "neo-aco"~Balearic group from Greece. Κή πος means "the garden". Maybe, they has released only this title. Μαρίνα Σκιαδαρέση's vocal is wonderful. It almost feels like I'm in garden when I listening this album. Also all songs are wonderful.